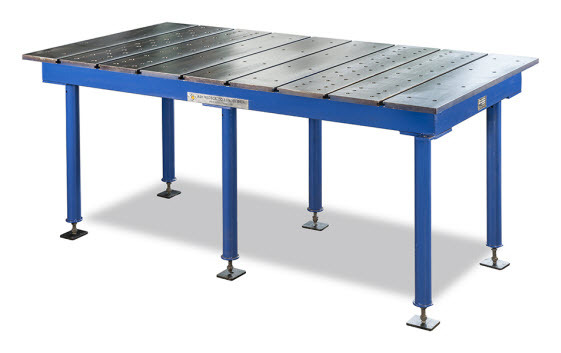 These are used mainly for gauging, inspection, squareness testing & for checking three axis geometric accuracies of machine tools. 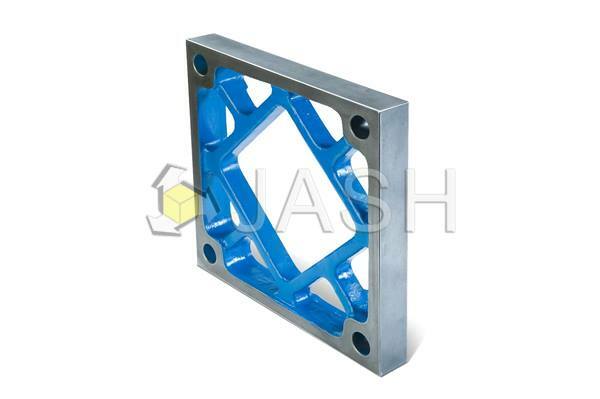 Made from close grained Cast Iron Casting conforming to Grade FG-220 of IS-210 (equivalent to GG20 / FT20 / 30-A). Higher grades also offered on request. All the faces offered duly hand-scrapped finish. Also offered in lapped finish upon request. Finer accuracies can also be achieved on request, at extra cost. Teak-ply storing case provided on request, at extra cost.